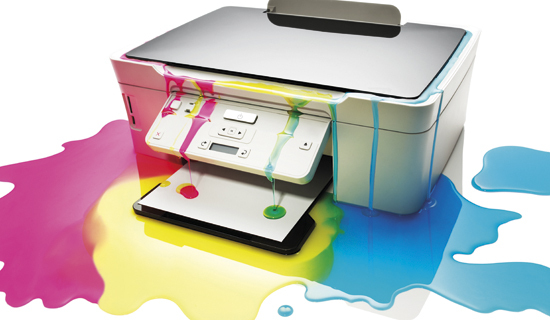 ink cartridges online - V4ink: What is the cleaning method of the printer? What is the cleaning method of the printer? To clean the printer, several parts of the copier need to be separated in order to carry out targeted cleaning work. Editor to detail the various parts of the copier should be how clean. The cover of the copier can be scrubbed with a semi-wet cloth. Be careful not to be too wet, the water dripping into the copier inside. If you encounter stubborn stains, you can gently wipe dipped in soapy water until the removal of stains so far, and then we have to use a cotton cloth dipped in water wipe several times, and finally dry with a dry cloth to complete the cleaning work. The most important thing to remember about cleaning a copier is cleaning it regularly to keep it clean. When cleaning the platen glass, avoid wiping with organic solvents. Because the platen glass is coated with a light-transmissive coating and a conductive coating, these coatings do not dissolve in water and are soluble in organic materials, so we do not use solvents such as alcohol to clean them. When using it, please avoid touching the table glass by hand. If there is binding, please remove the pins, paper clips and staples on the original and put it in the specified position. After the altered originals must wait until the correction fluid dry after copying. We clean the internal parts of the copier to pay attention when wearing masks, so as not to smoke, such as dust. The most common part to remember is the fuser roller. Under normal circumstances I still suggest that if the dirty is directly replaced, because it is very difficult to clean up the printer toner on the stick. But if you can not find the replacement, you can try the day with water or gasoline bubble for a while, then wipe scrubbing, generally can remove the dust. 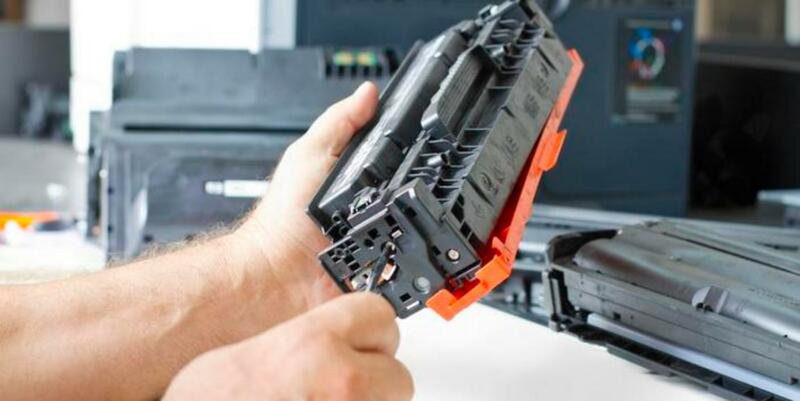 In the removal of waste ink tube when you have to be careful to prevent the toner is filled in the air too much by the body inhalation.